If you are a new or veteran Volvo enthusiast in the greater San Francisco Bay Area, CA area, you're in the right spot! Volvo Cars Marin offers an envious selection of the season's hottest-selling Volvo models as well as wide selection of reliable used cars. 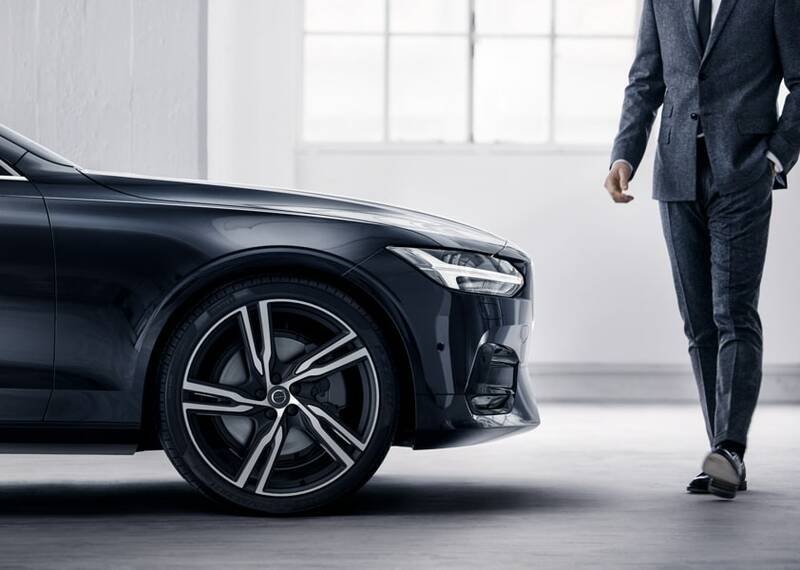 In understanding that every driver wants to shop for a car differently, Volvo Cars Marin invites you to explore our new and used car inventories online or in person. Whatever you prefer, just know, our expert staff is renowned in and around Corte Madera, California for their ability to listen to drivers' needs, and help them find just the right car and/or services to suit their lifestyle. 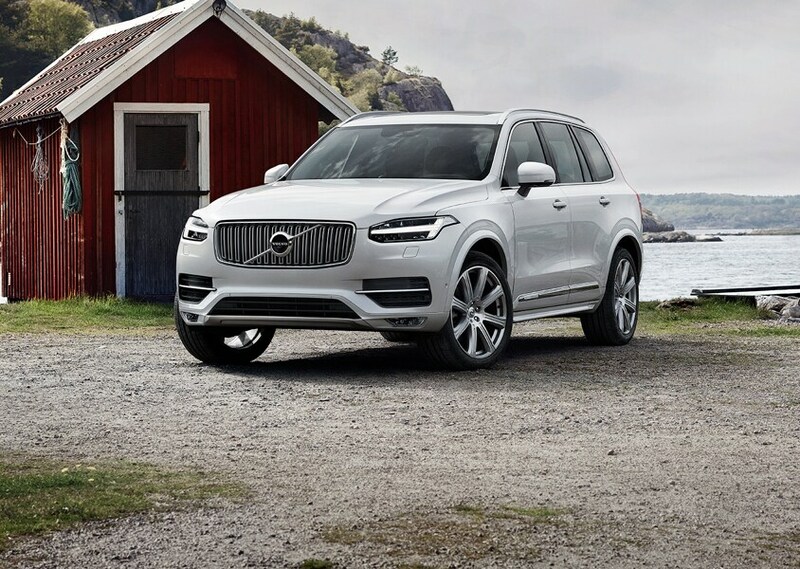 If you're in the market for a new XC40, XC60, XC60 Hybrid, V60, V60 Cross Country, XC90, XC90 Hybrid, V90 Cross Country, S60, S60 Cross Country and S90, you'll find it at Volvo Cars Marin. You'll also find a team committed to ensuring that you find the right vehicle for you. On our end, that means answering questions, comparing Volvo models, and getting you behind the wheel for a closer look. Want or need less of a commitment? Volvo Cars Marin has a dynamic collection of hand-picked used cars as well. Also perfect for taking to the roads of Marin County,CA, they look like new. They even drive like new. Really, the only non-new thing about them is their highly-approachable pricing. 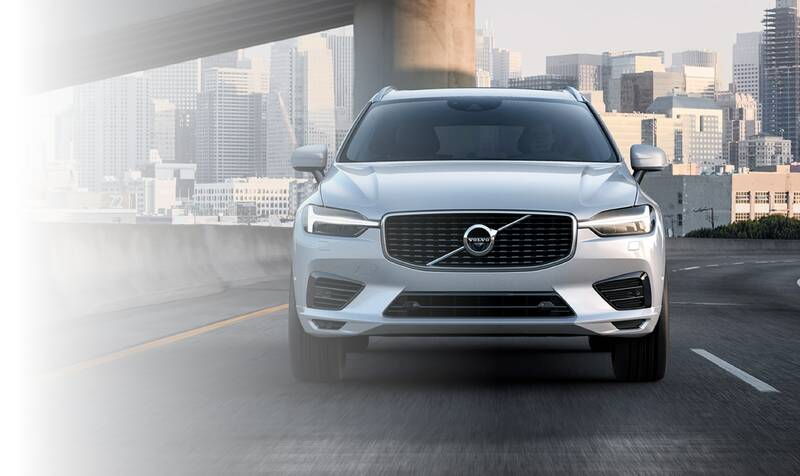 Regardless of whether you choose to buy new or used at our Volvo dealership and service center serving San Francisco Bay Area CA, you can rest assured knowing you'll drive away with a car loan or lease that suits not only your current financial situation but your future fiscal goals. You're also our neighbor. And, we promise to always treat you as part of the equation. Our commitment to excellence doesn't end when you sign the dotted line. Rather, we have a state-of-the-art Volvo service center under the same roof to ensure you have nothing but a love-love relationship with your new ride. From oil changes to tire rotations…we do it all; so that you don't have to. What if you like fixing cars? Kudos to you. We certainly won't stand in your way. We will, however, suggest you keep your car genuine with certified Volvo parts. It's an easy way to avoid regret. And, to give you more time to perform the actual maintenance or repair, we even have a fast, easy-to-used online parts order form. What do you say… Are you ready to start enjoying the ride more? Choose Volvo Cars Marin of Corte Madera for all of your automotive needs. 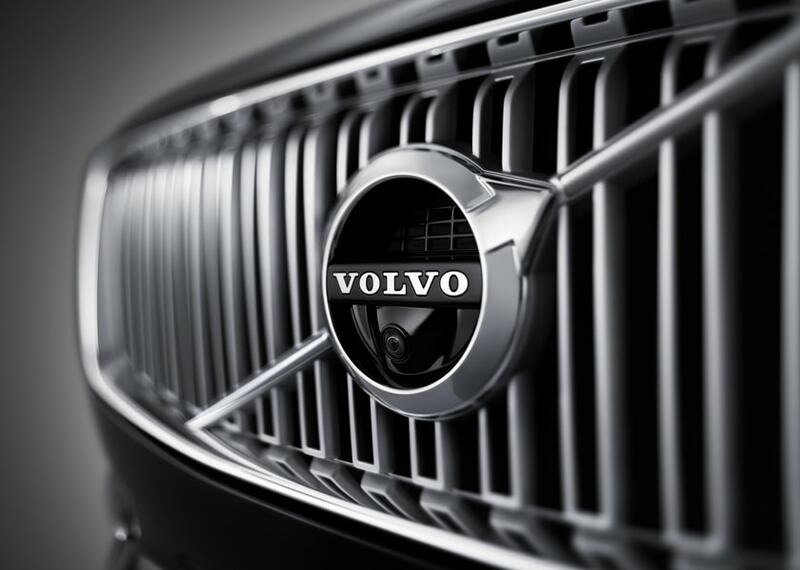 To learn more about our new Volvo dealership's core philosophies, contact us online. Give us a ring. Or, drop by 195 Casa Buena Drive, Corte Madera, California, during our regular business hours. We look forward to meeting you.